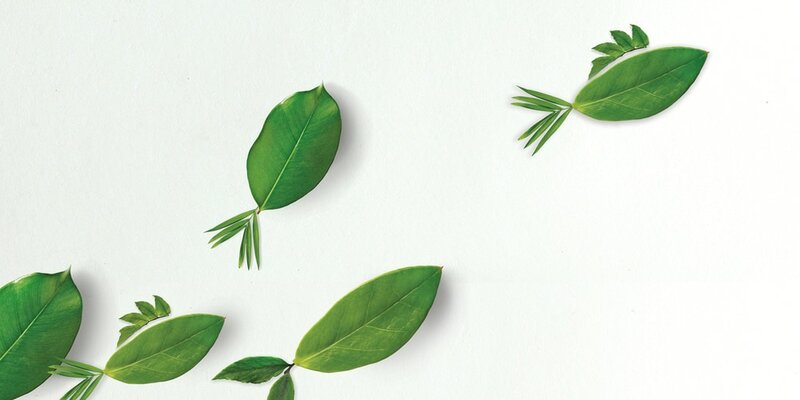 NutraVege™ is a pure, potent, plant-sourced omega-3. Up to 1000 mg of EPA+DHA per serving. 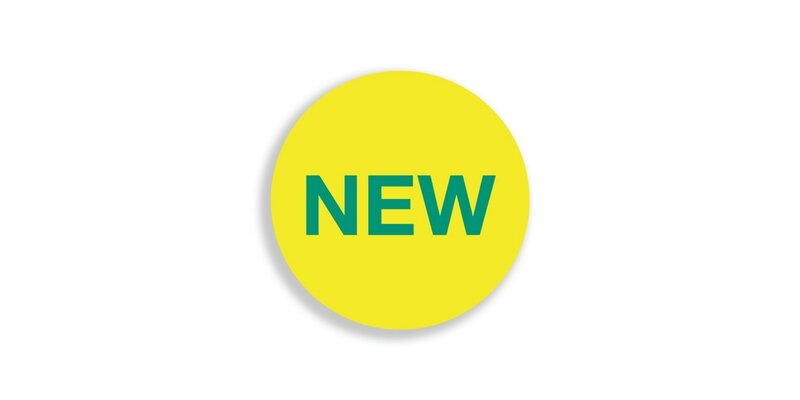 Now available with certified vegan Vitamin D3. 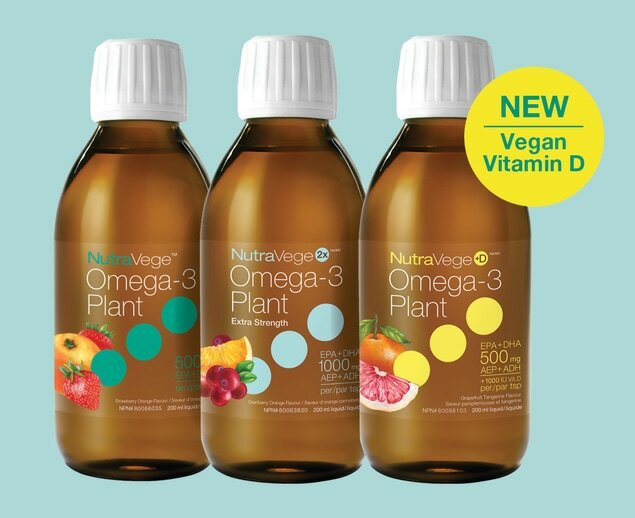 Until now, only fish and squid oils could provide an equivalent EPA+DHA potency. 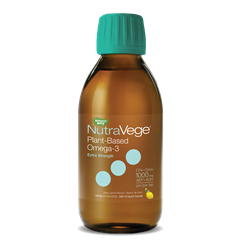 Our NutraVege supplements offer a pure and balanced plant-sourced omega-3, derived from algae. 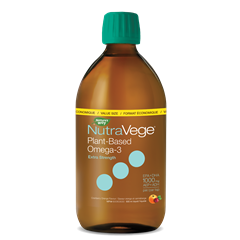 NutraVege+D™ offers omega-3 rich in EPA+DHA with 1000 IU of certified vegan Vitamin D3 per serving. How do we ensure what’s written on the label is in the bottle? By testing it. 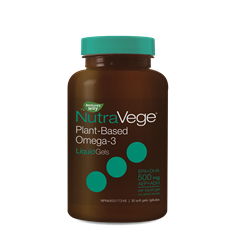 All our NutraSea and NutraVege products undergo rigorous third-party testing by PureCheck™ – so that you know what you’re taking is potent and pure, with all the benefits of omega-3.